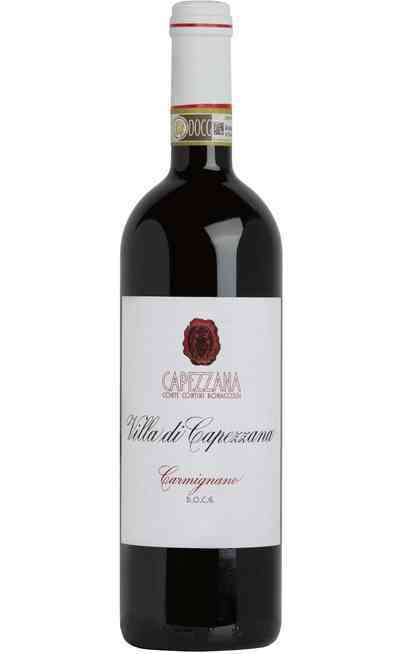 The young version of Carmignano, produced with the same vine varieties: Sangiovese, Cabernet Sauvignon and a little percentage of Canaiolo. 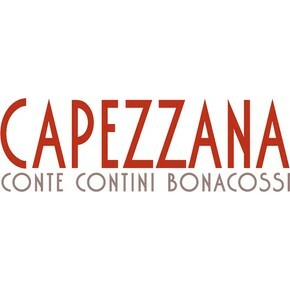 It is vinified in steel by the great winery Capezzana, Tuscany. 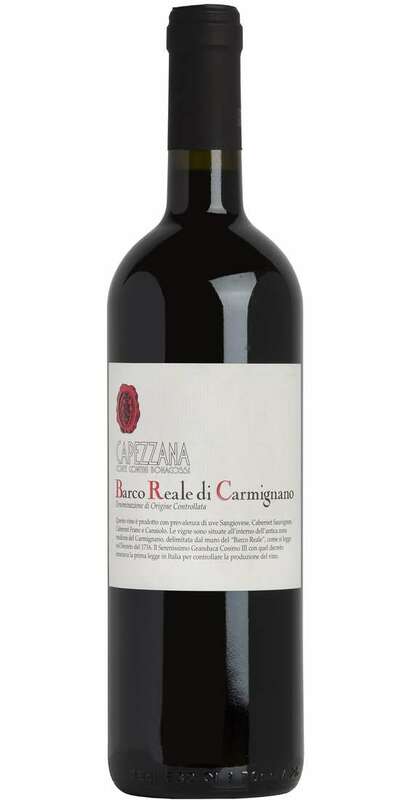 “Barco Reale di Carmignano DOC” is a red wine that ages in big Allier barrel for a year and that shows in the glass its freshness and intensity. With its good price related to its great quality, this product takes its name from an ancient property protected by a wall, called “Barco Reale”, that measured more than 30 miles length. 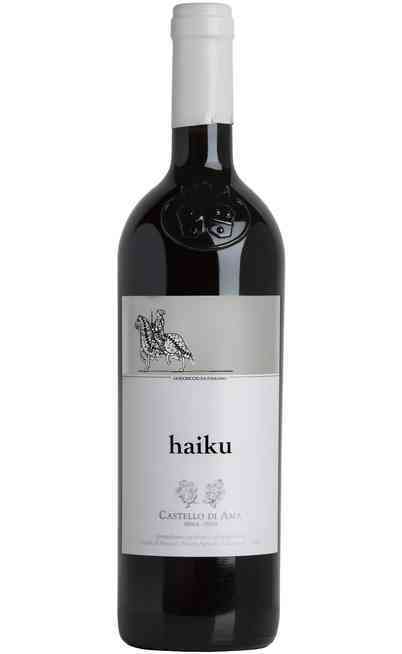 This blend is composed by 70% Sangiovese, 15% Cabernet Sauvignon, 5% Cabernet Franc and 10% Canaiolo, cultivated in the area of Carmignano, Prato. 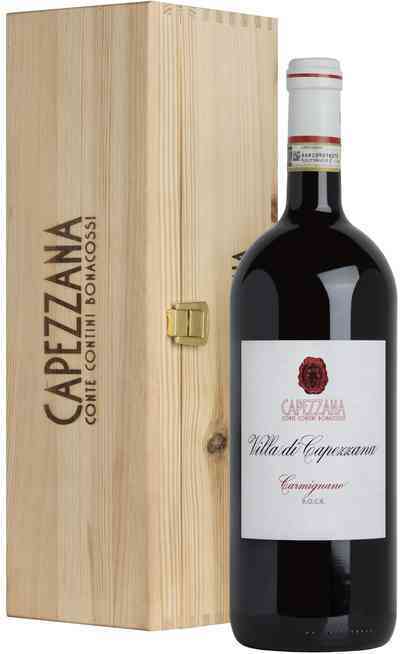 The harvest is planned in two different moments: In the middle of September for Sangiovese variety and in the first half of October for Cabernet. The wine making considers 7 days alcoholic fermentation in steel containers followed by 8 days maceration in contact with the peels at 26°C. The malolactic fermentation is managed in steel too. Ruby red colour full of purple shades. 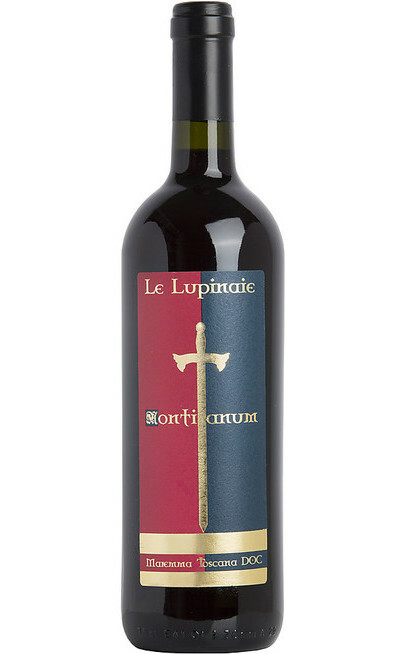 Its perfume is full of intense expressions that recall fruits and oak. 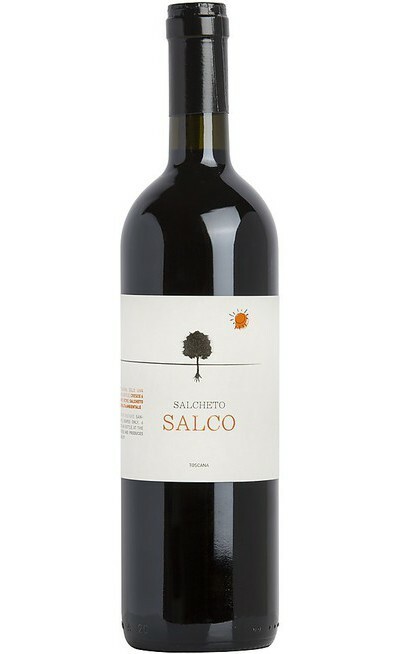 The taste is soft, rich, with good balance between tannins and freshness. Fruity final, good persistence. 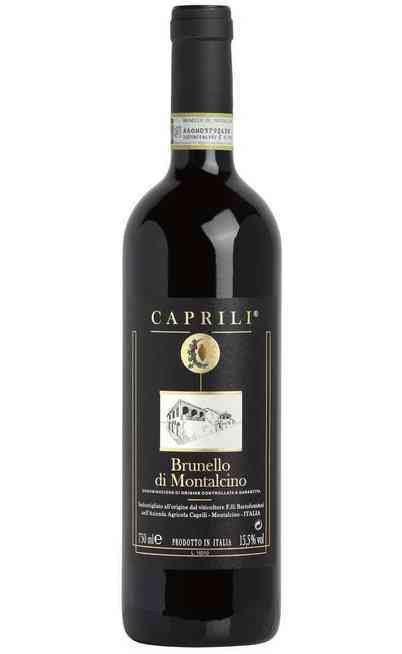 Always perfect with main dishes and meat. 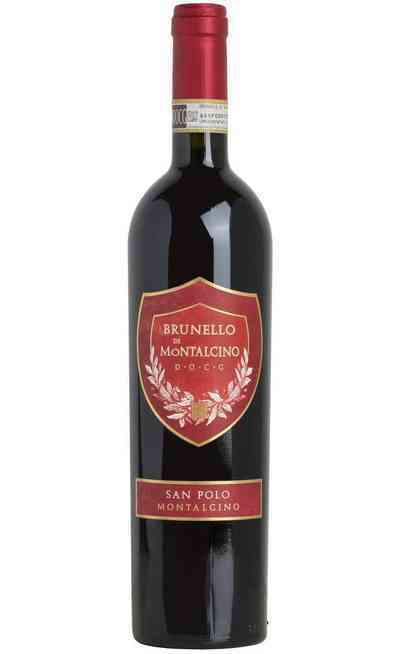 It has to be served at 18°C in a wide wine glass that helps oxygenation. The alcoholic strength is 13,5% Vol.